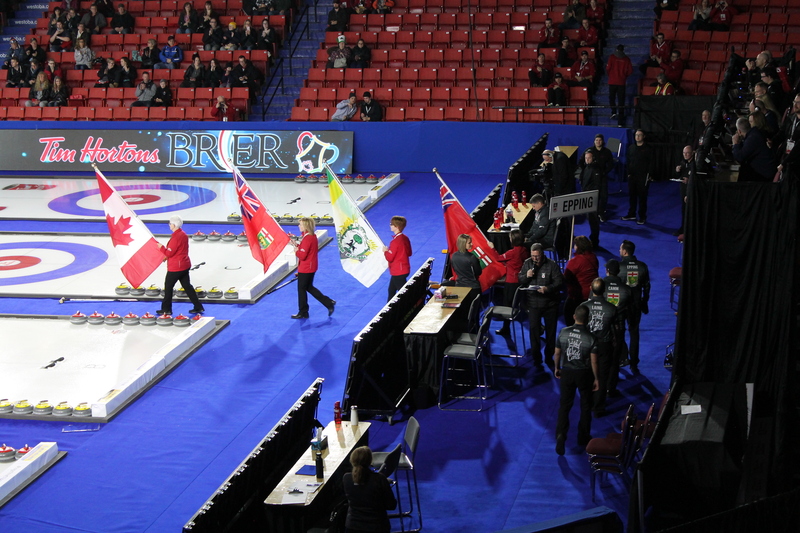 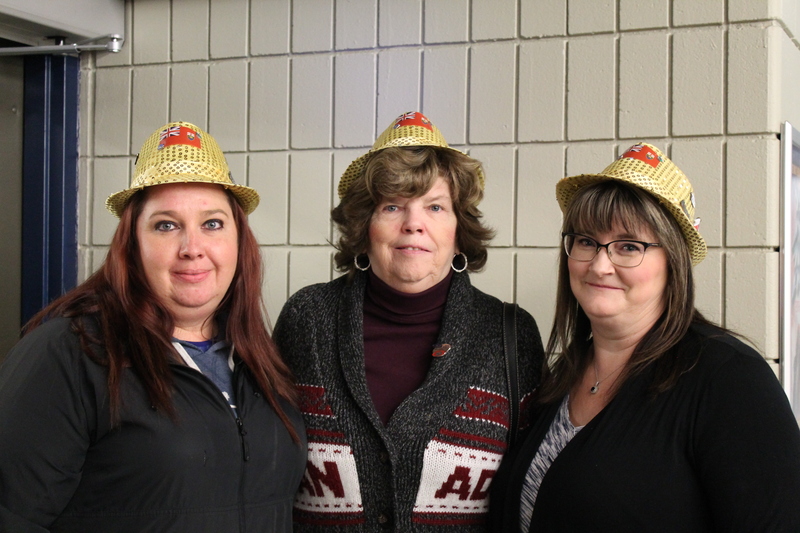 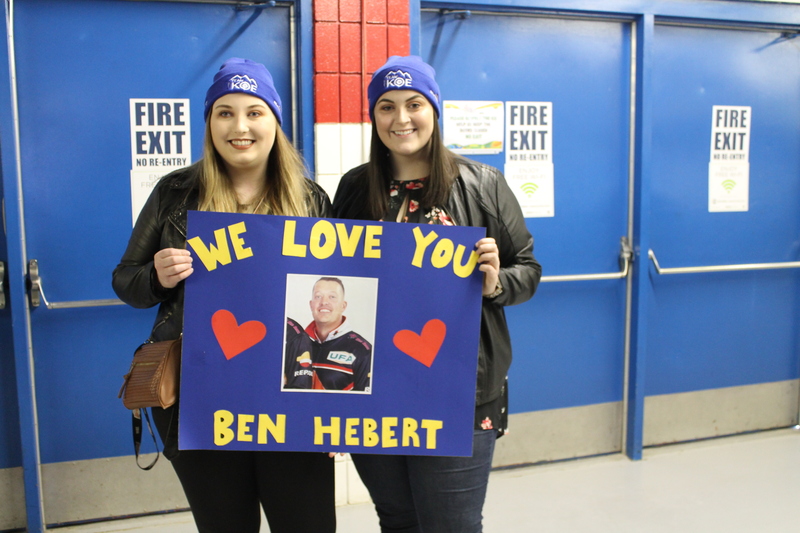 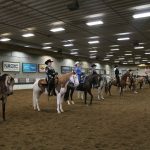 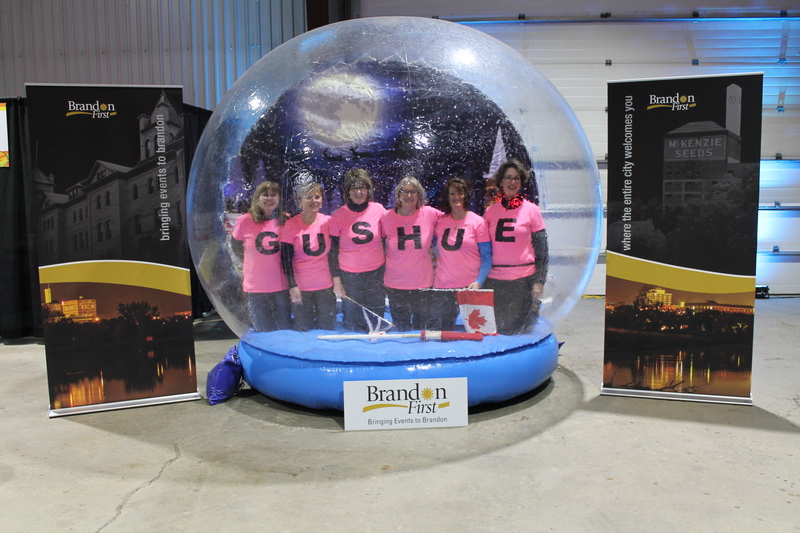 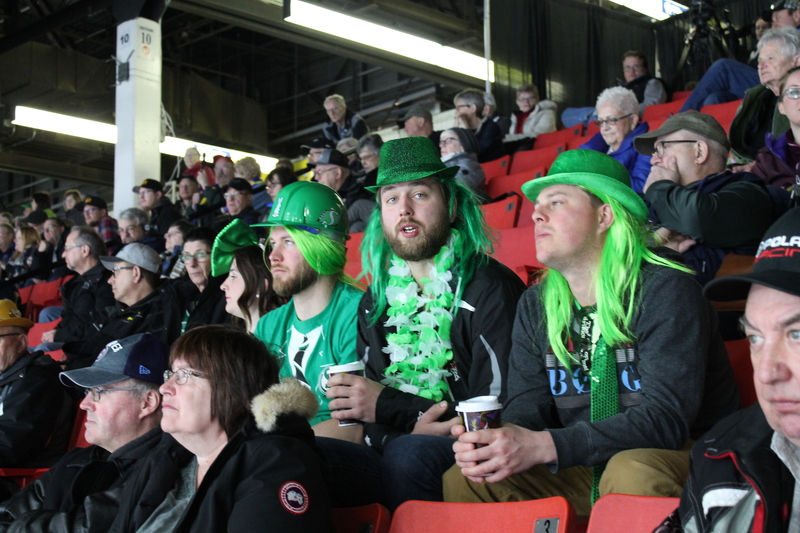 Brandon Hosts Successful Brier After 37 Years! 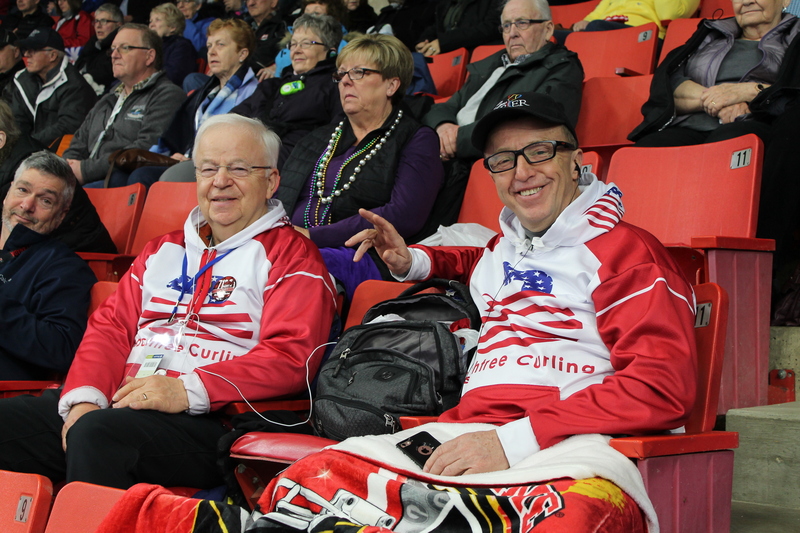 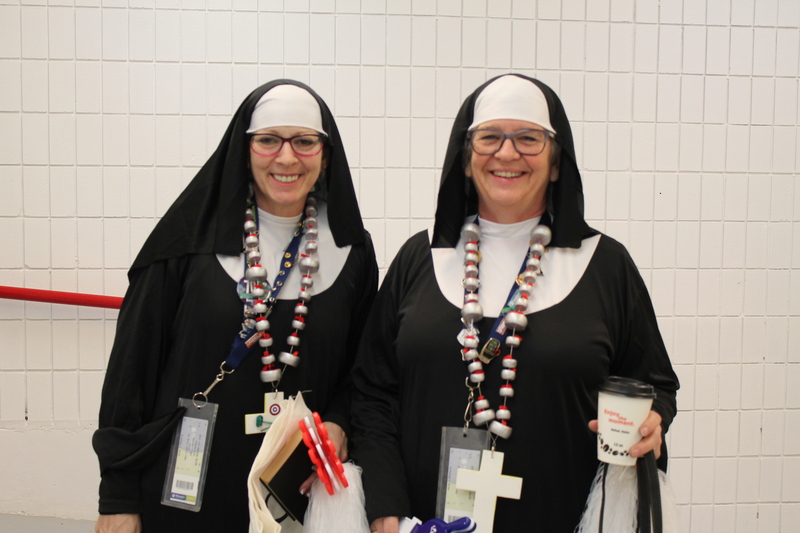 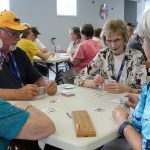 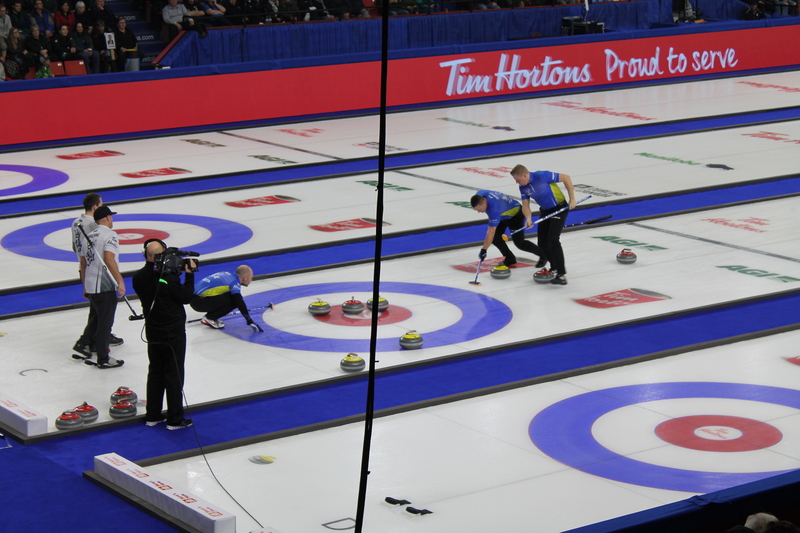 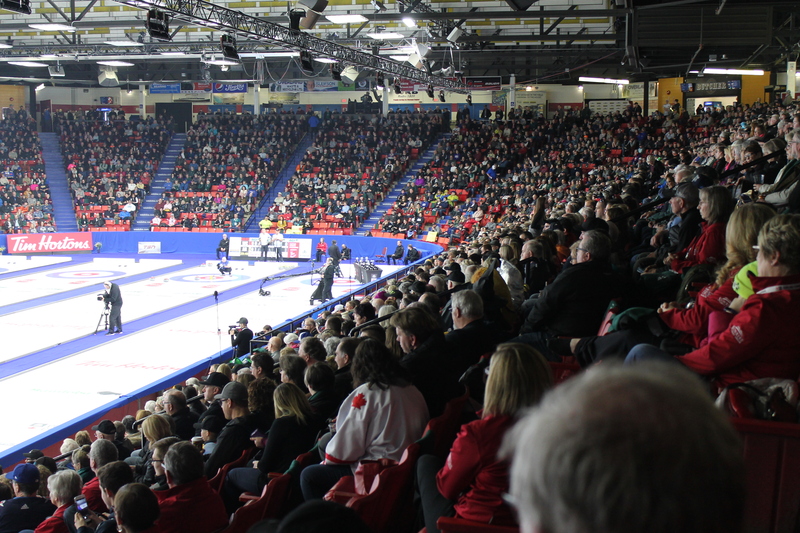 From March 2-10 the Keystone Centre was jam packed with avid curling fans from across the country. 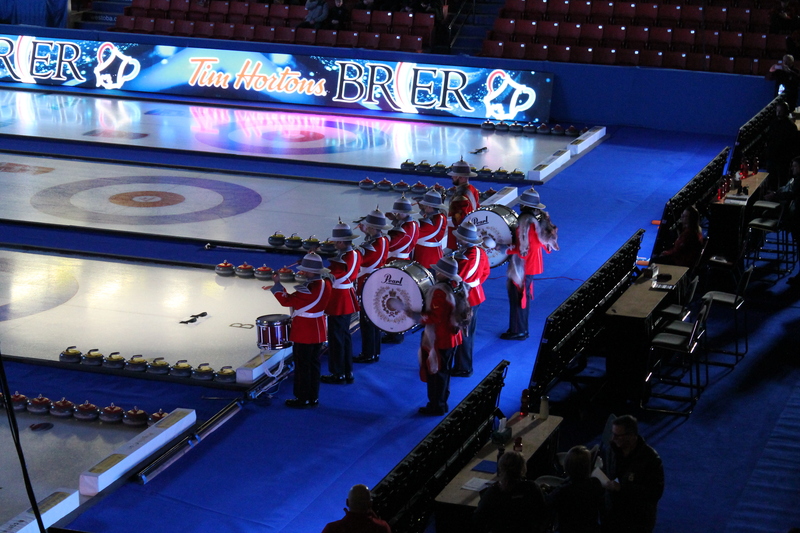 From the first ceremonial stone thrown by historic Manitoban Brier participants, through the awarding of the Tankard to Alberta’s Team Koe on Day 10 the Brandon Tim Horton’s Brier will be one for the memory books. 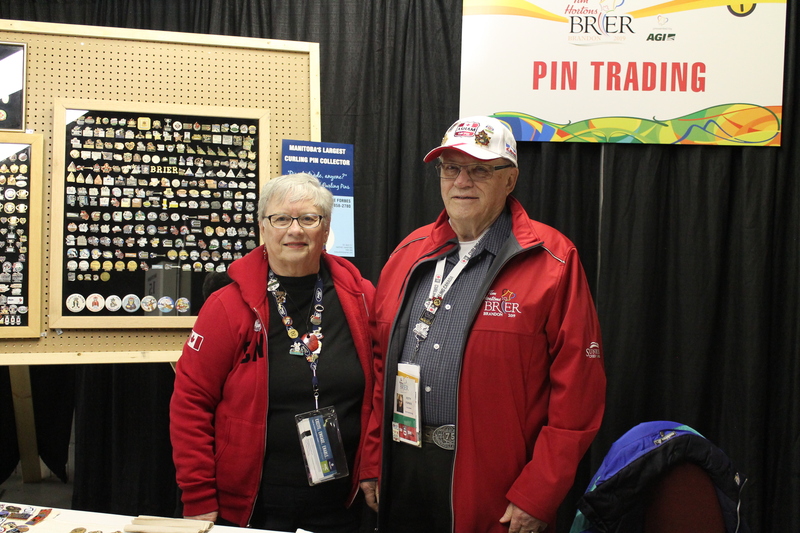 Excitement abounded in the world famous Brier Patch every night, a venue which, by the way, was invented by the 1982 Host Committee right here in Brandon (You’re welcome world!) 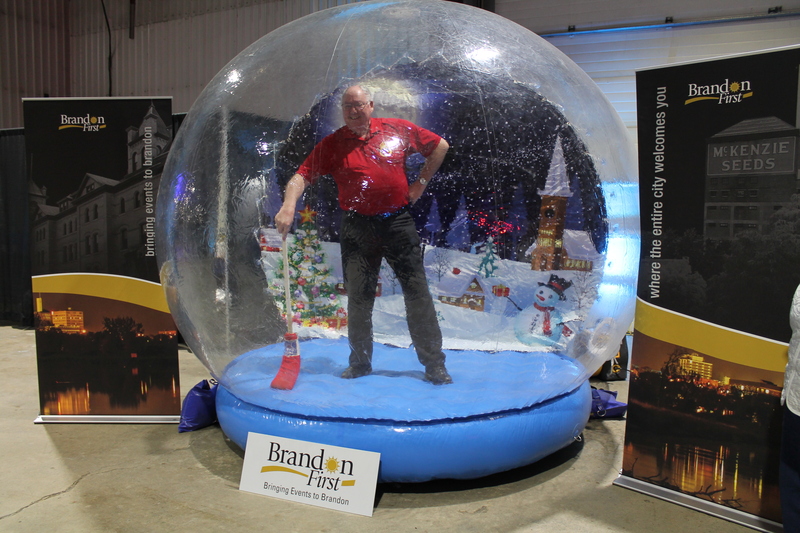 with inflatable axe throwing, a giant snow globe photobooth, life size beer pong, music and live entertainment featuring local bands. 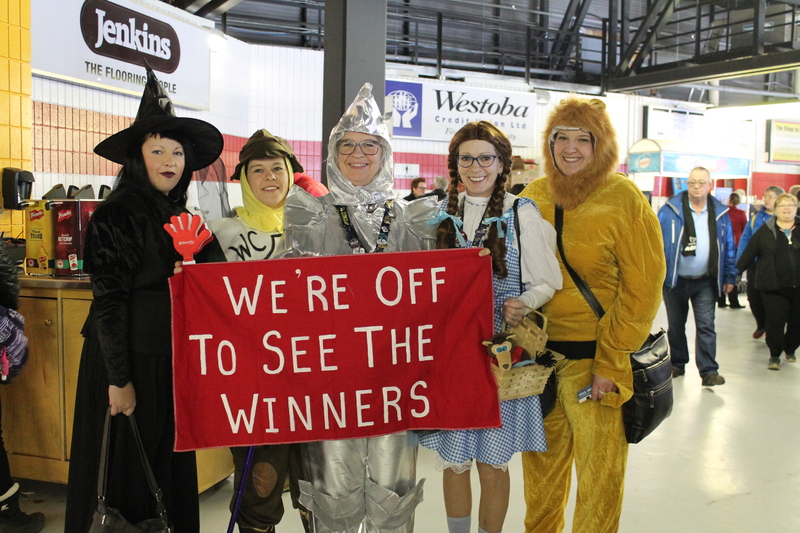 The food and drink was incredible and the atmosphere can only be explained as “you HAD to be there”. 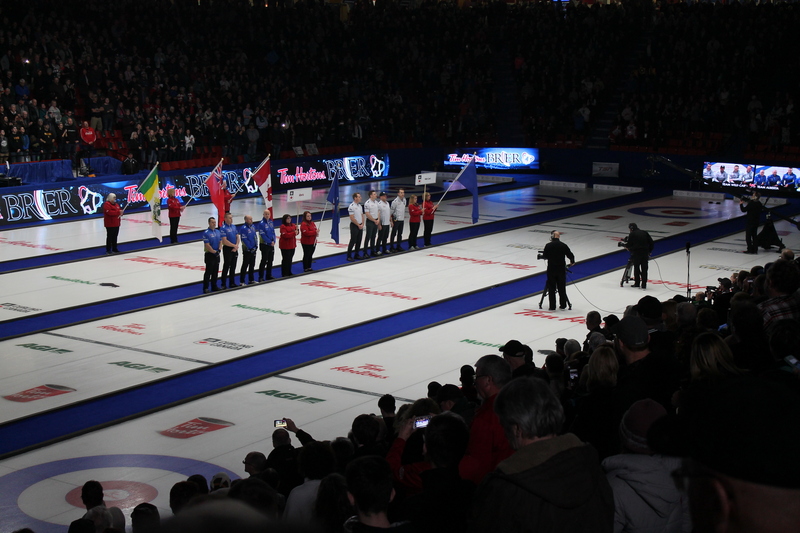 Brandon First was honoured to have been a part of bringing this incredible event to Brandon, and had the chance to be flag and sign bearers for the first draw of the playoff round. 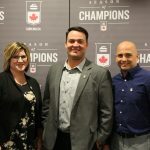 We look forward to our continued relationship with Curling Canada and the next national event we can bring, and would be remiss if we did not also thank our three amazing event co chairs, Ryan Shields, Nate Andrews and Jackie Nichol as well as the more than 475 local volunteers, without whom this event would have never happened. 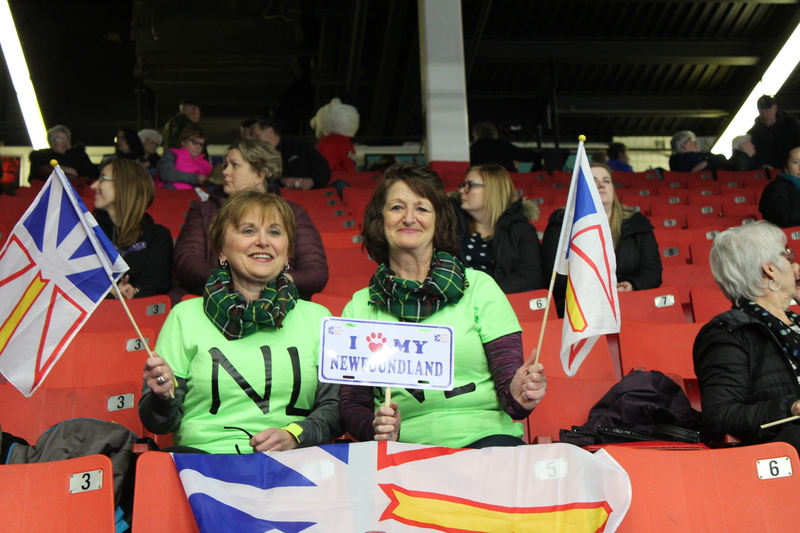 Check out our photos of our experience below, and more here on our Facebook! 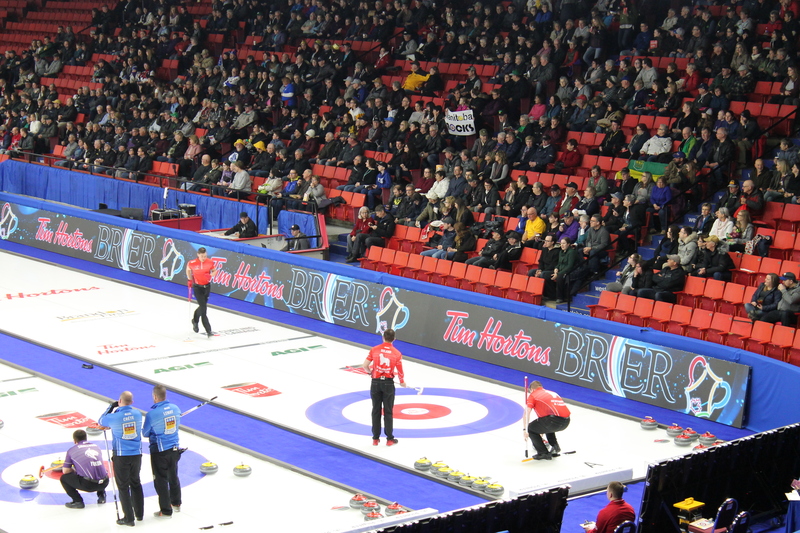 In mid-March we attended the CSTA SEC in Ottawa where we met with seven potential events rights holders and networked with the finest sport organizations in the country. 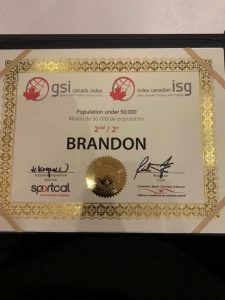 While we were promoting Brandon to the group, we were also honoured to receive this certificate for the city of Brandon, as our community ranked second nationally among cities with a population under 50,000 in the Global Sport Tourism Index for Canada! 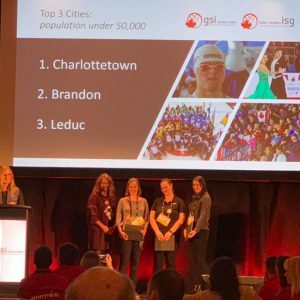 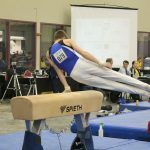 This speaks incredibly well to the successful events we hosted last year like the Legion National Youth Track and Field, AAA Pee Wee Western Canadians, and many provincial championships, and drives us to strive for that top spot in the future as we continue to host world class sport events. 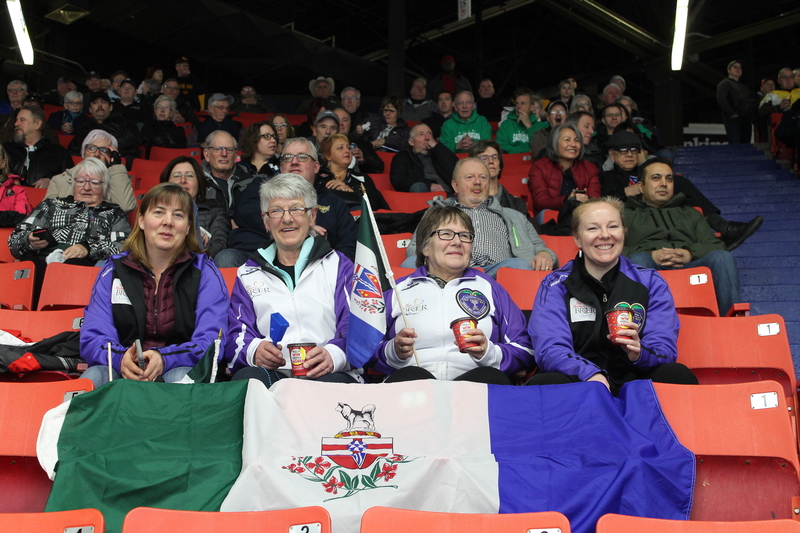 Invoices were sent out January 1st for 2019 memberships and were due by March 31st. 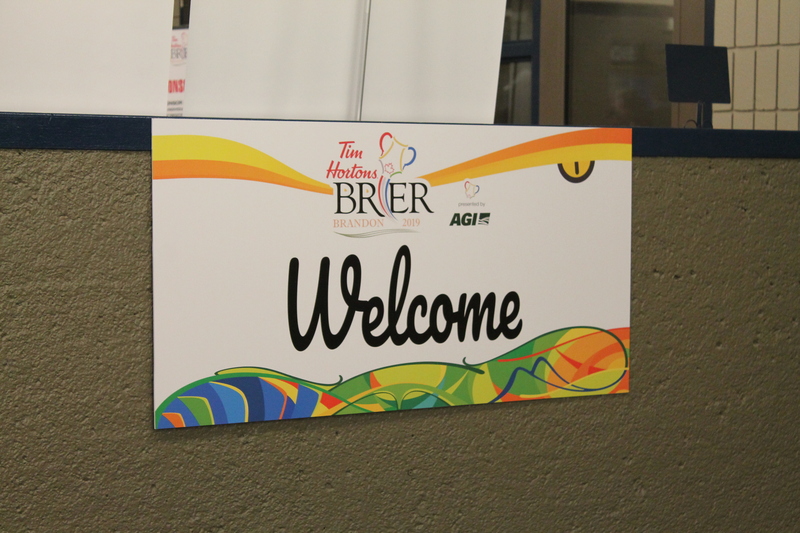 We look forward to delivering our certificates and plaques of appreciation. 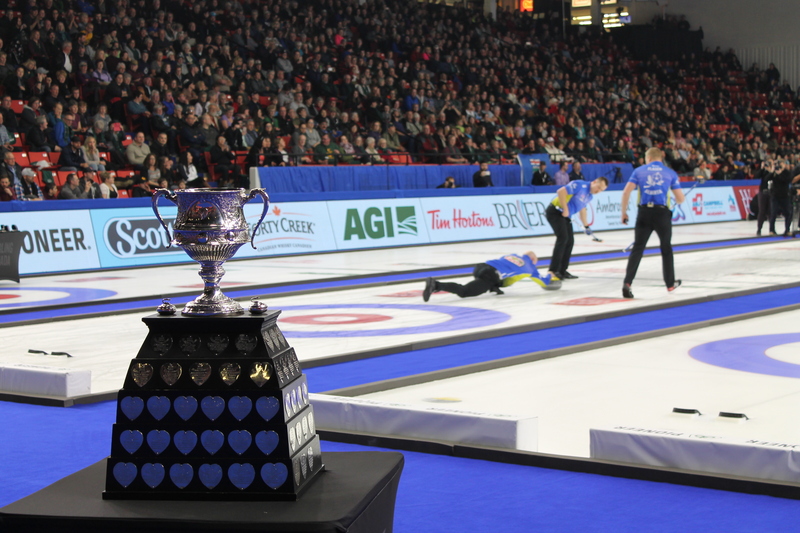 ICYMI: HURRRRRRRYYYYY HARD TO THE 2019 BRIER!